This one is so cool! 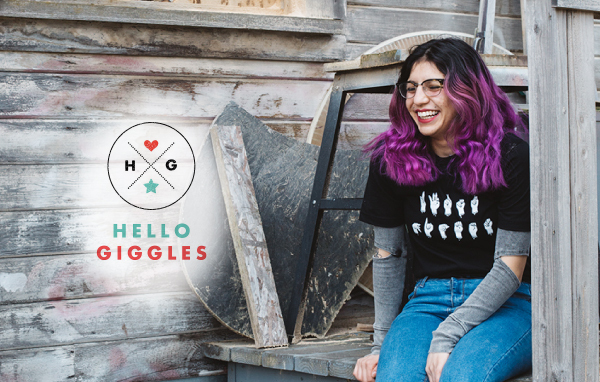 The awesome folks at Hellogiggles.com wrote a great article about us! Go on brush your shoulders off gang. We are so happy to be receiving so much positive response. Send us your feed back and inform our design process. Well this is neat, we made it to the Mashable website! No you're not seeing doubles, the Oregonian ran two articles talking towards dfrntpigeon! Writer Samantha Swindler is an ace with the pen and a tremendous sleuth. We encourage you to reach this great article. Catch the whole story here. Wow, humble ol' dfrntpigeon was written up in Fast Company! What an honor and well worded article. Big shout out and props to Olivia one of dfrntpigeon's key members. Please give it a read. Follow the link to get the whole story.